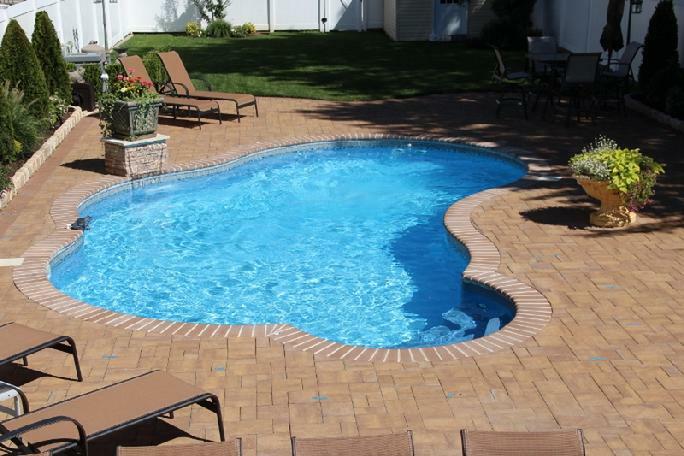 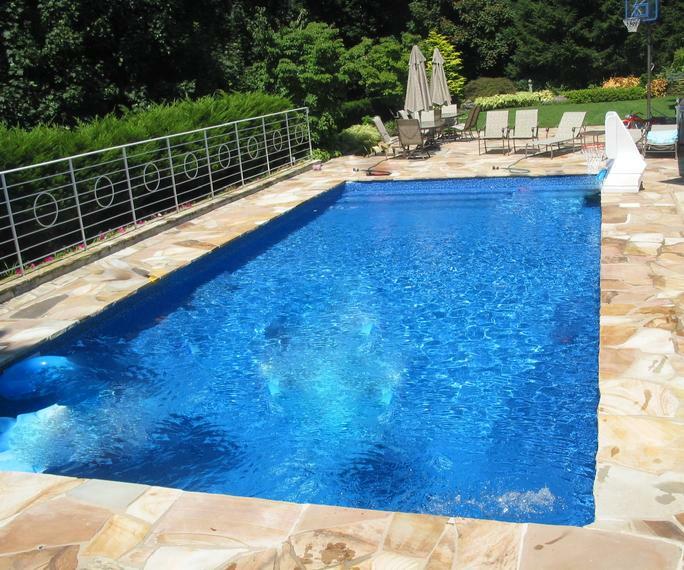 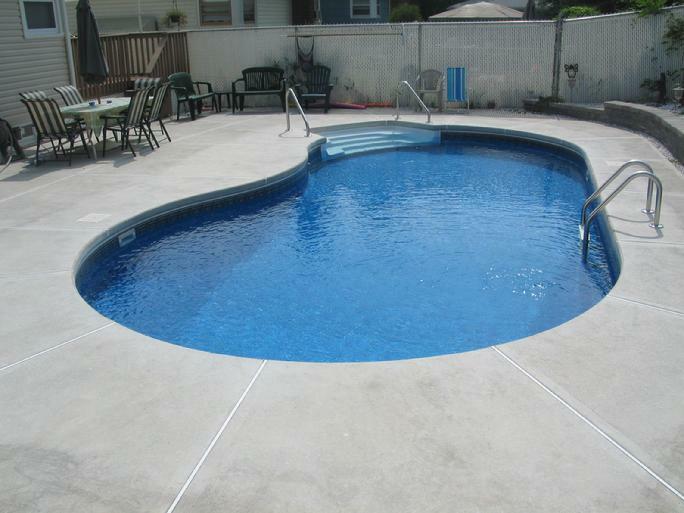 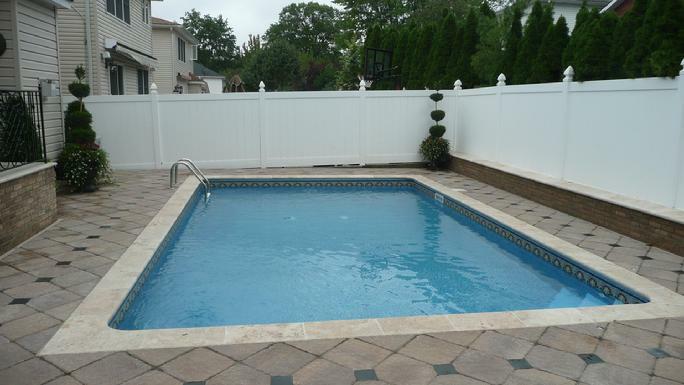 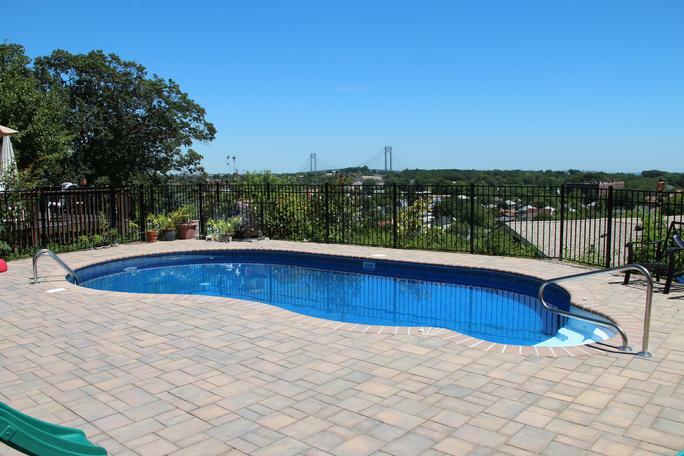 G&S Pools has installed the finest in ground pools in Staten Island. 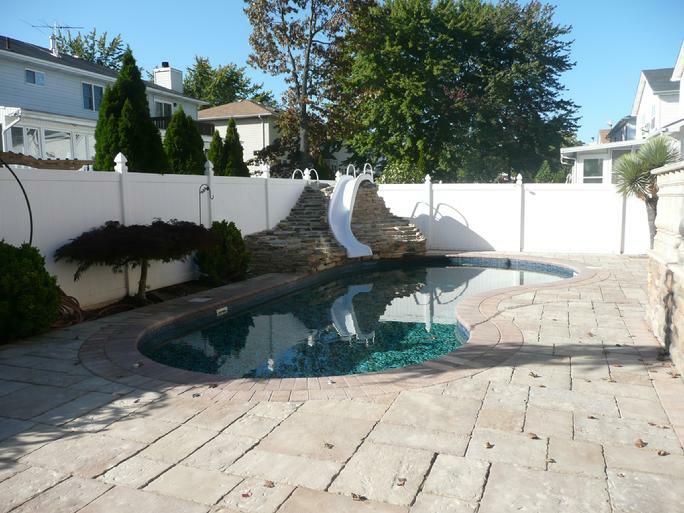 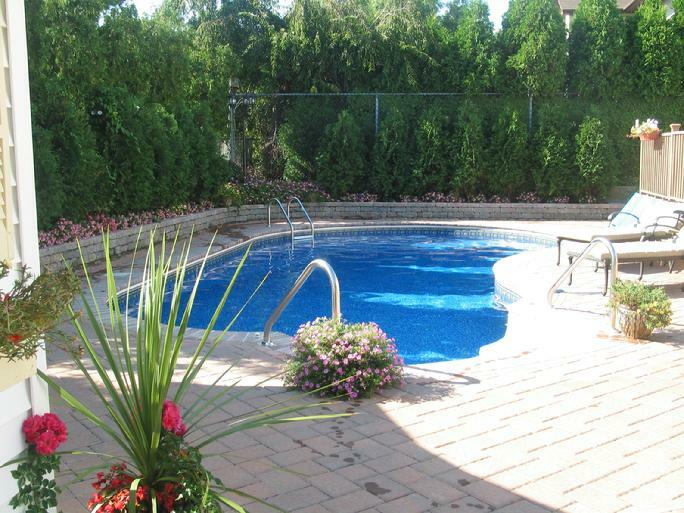 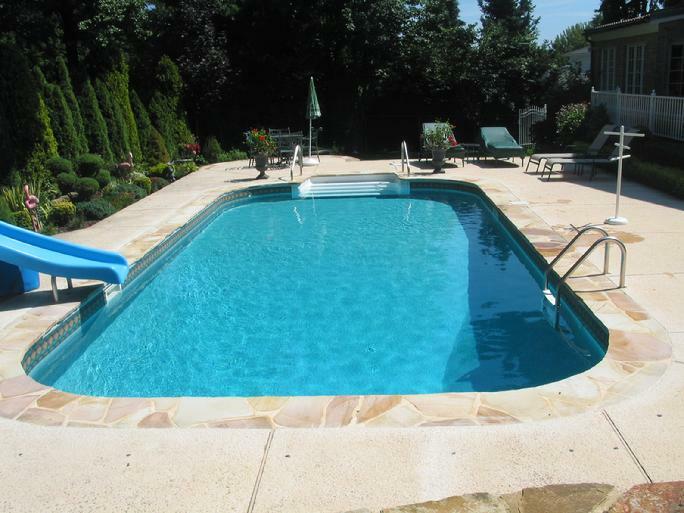 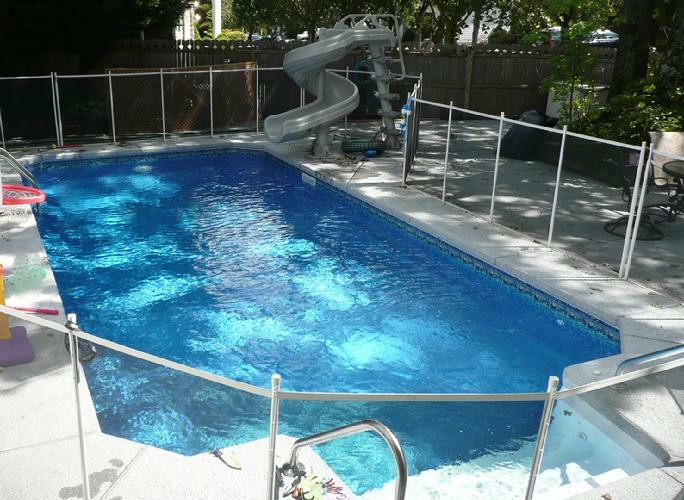 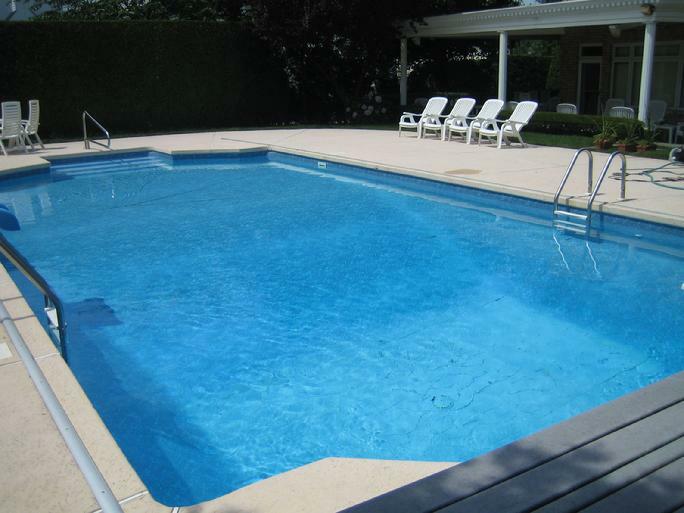 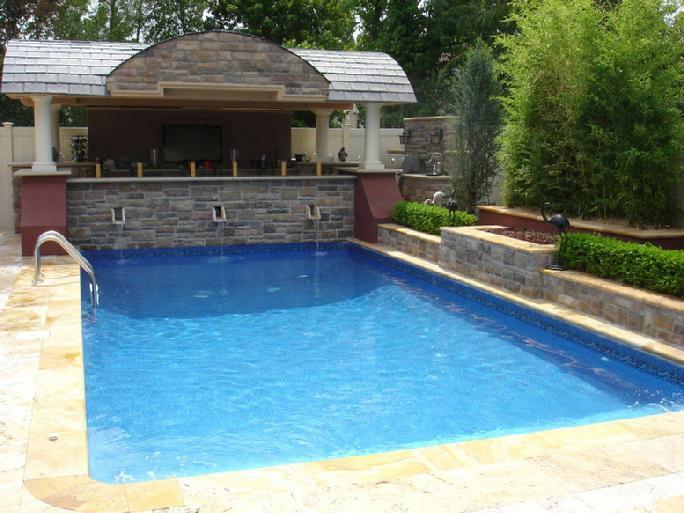 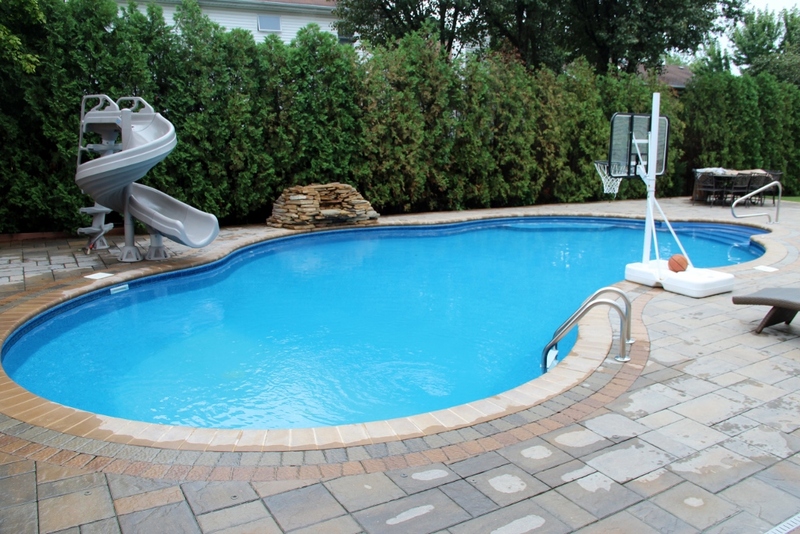 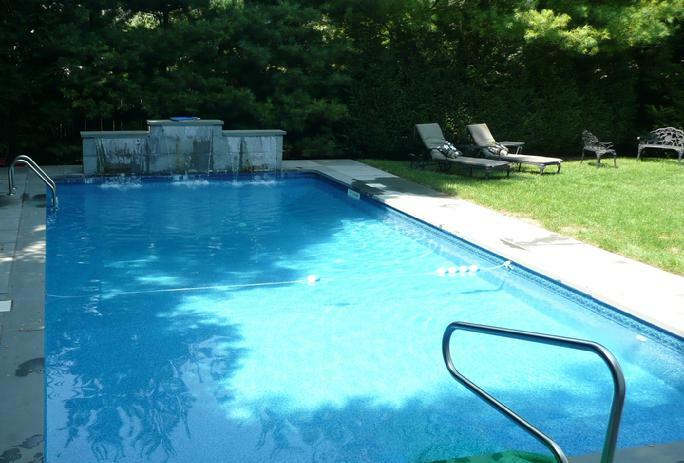 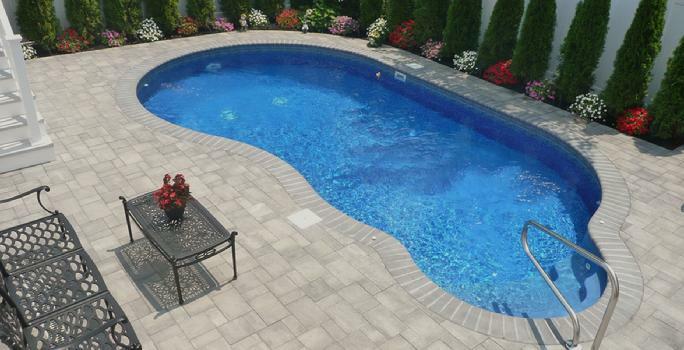 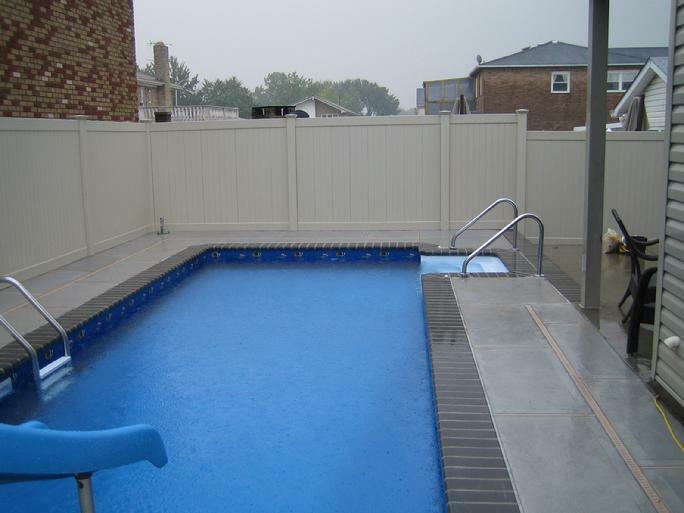 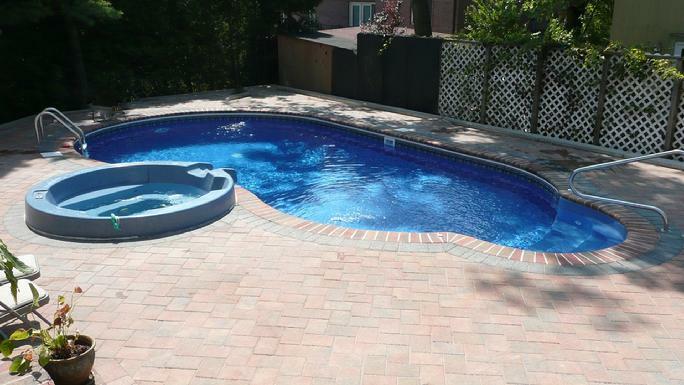 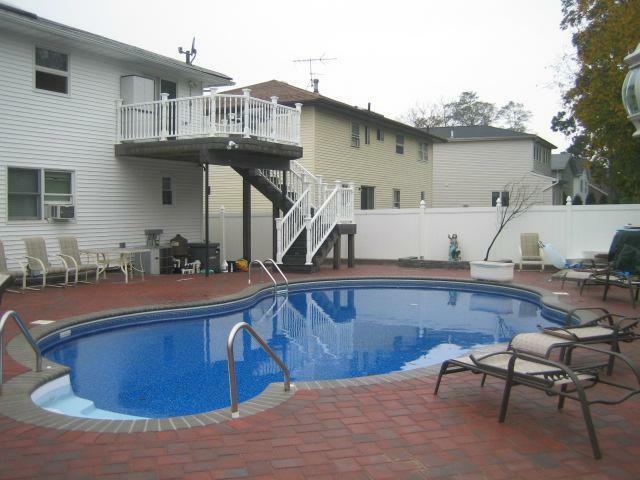 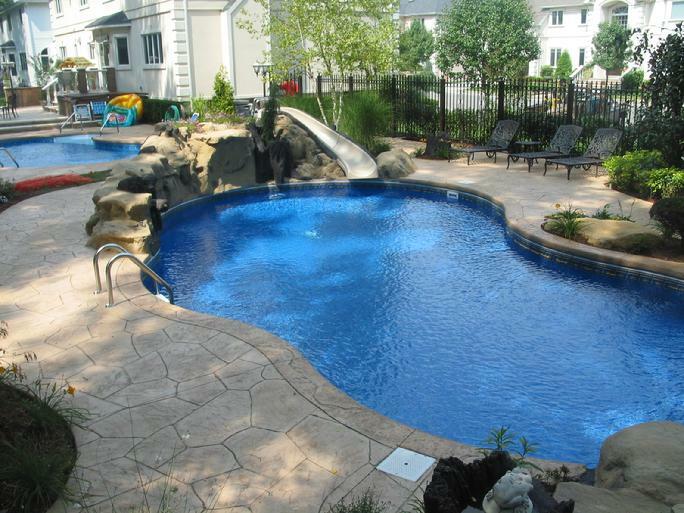 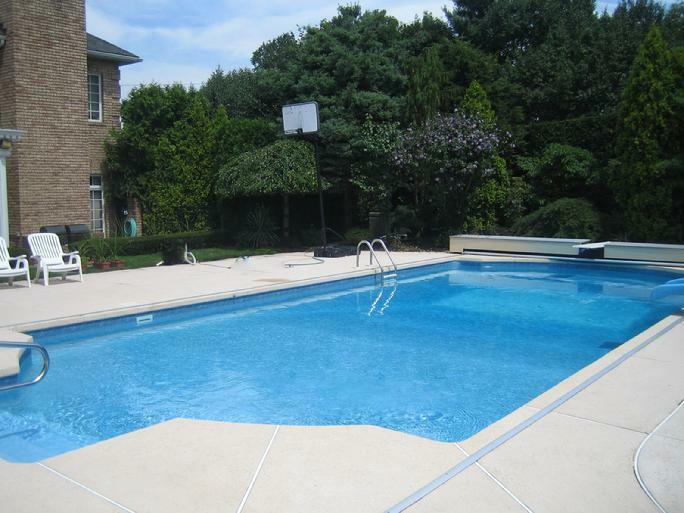 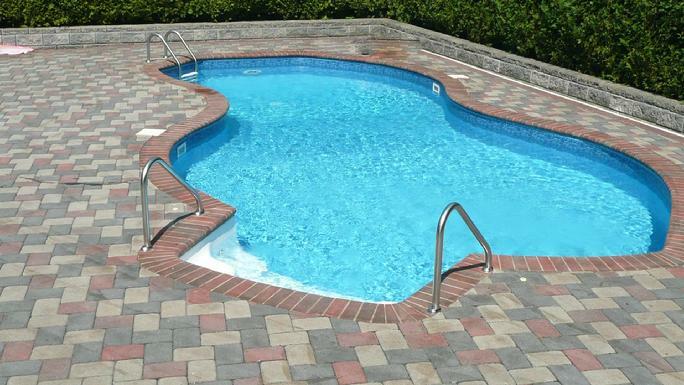 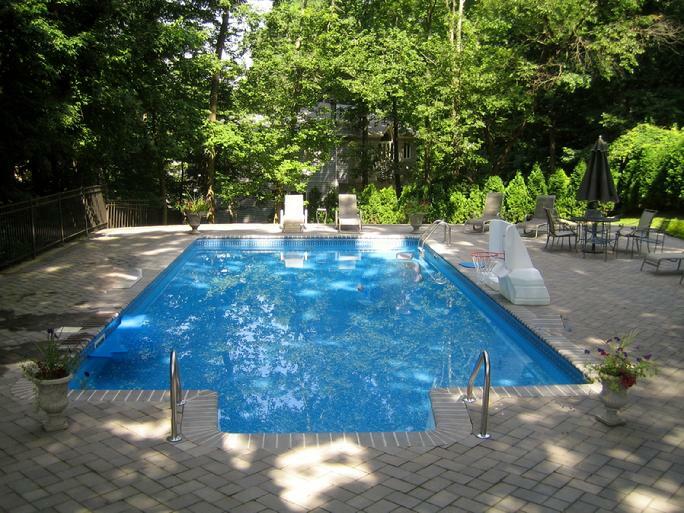 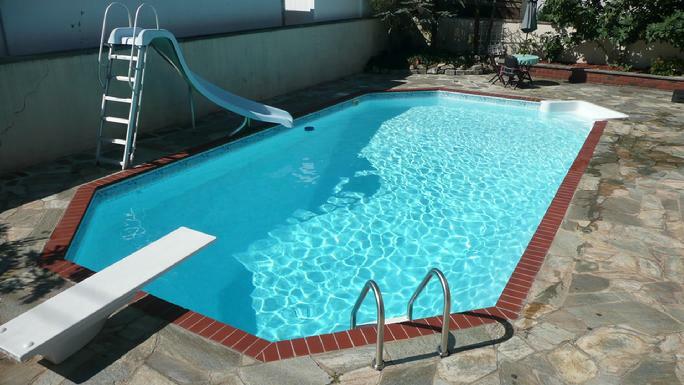 G&S Strictly Inground Pools is the premier pool company in Staten Island, NY and beyond. 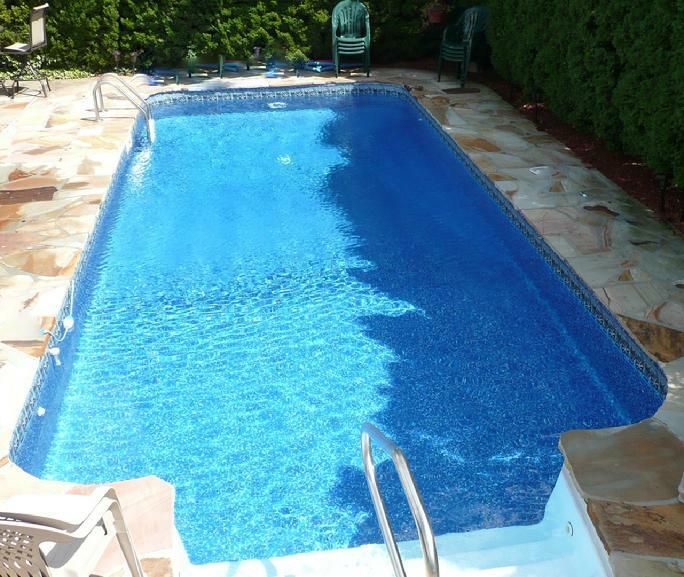 We have extensive experience in pool installation, pool service and maintenance, and have installed hundreds of the finest inground pools in the area. 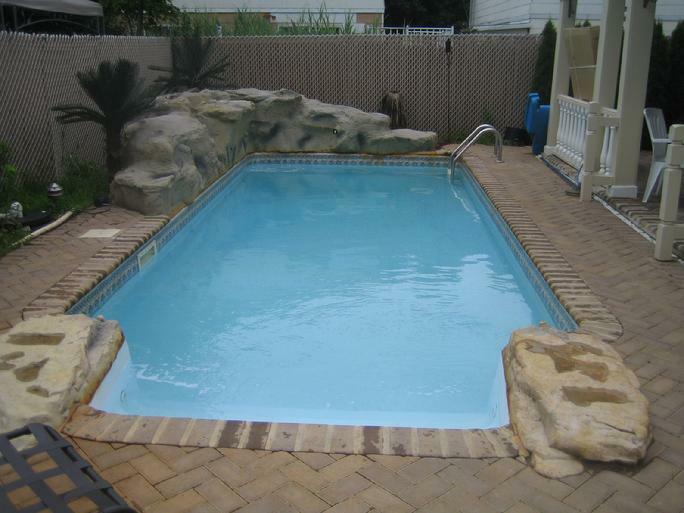 Below is a sampling of some of the pools we have installed.